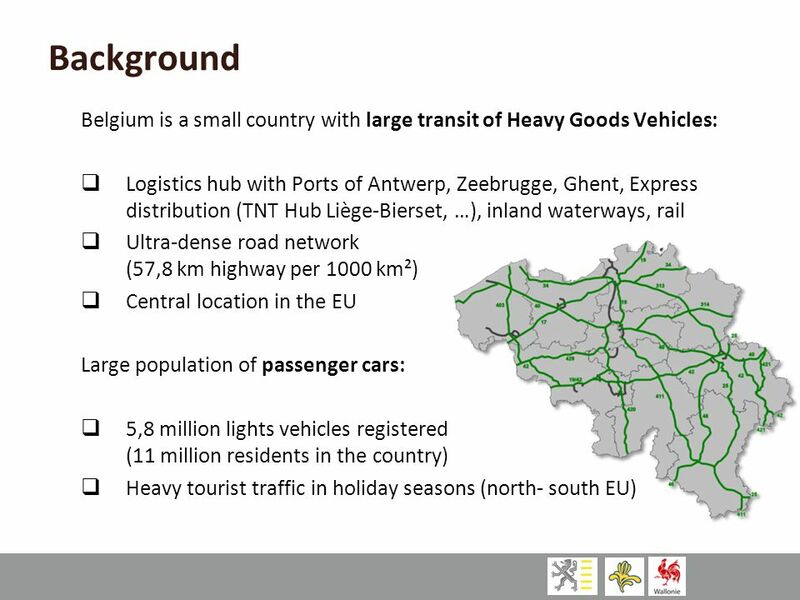 3 Background Road charging is competence of the Regions in Belgium. 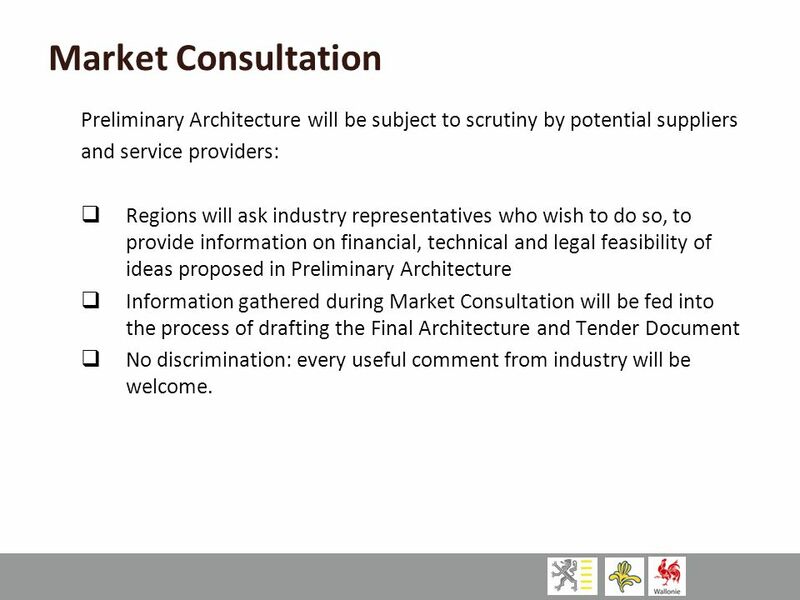 8 Market Consultation Preliminary Architecture will be subject to scrutiny by potential suppliers and service providers: Regions will ask industry representatives who wish to do so, to provide information on financial, technical and legal feasibility of ideas proposed in Preliminary Architecture Information gathered during Market Consultation will be fed into the process of drafting the Final Architecture and Tender Document No discrimination: every useful comment from industry will be welcome. 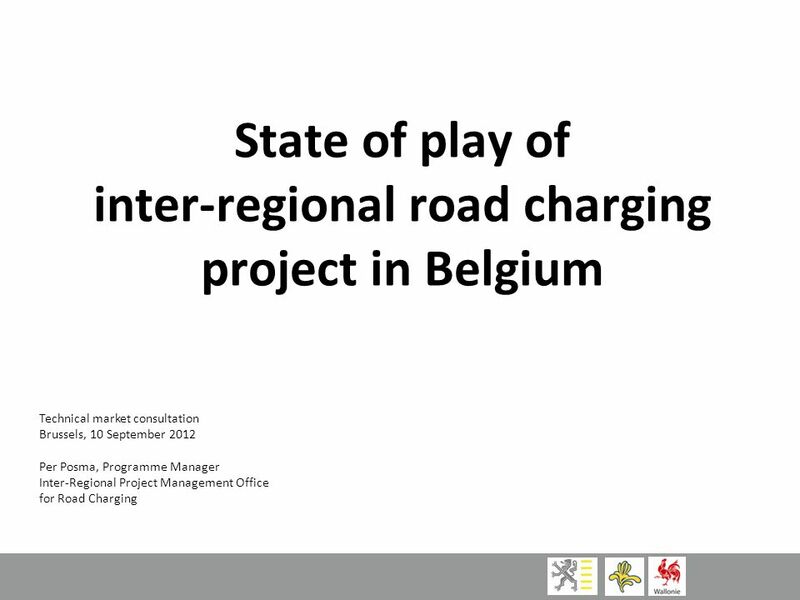 Download ppt "inter-regional road charging project in Belgium"
Dipl. Ing. Alexander FÜRDÖS Warsaw, TOLLING TECHNOLOGIES. STIB- David Rispoli STIB - MIVB Brussels Public Transport Company December 2004. Enforcement Market consultation information meeting September 10 th, 2012. 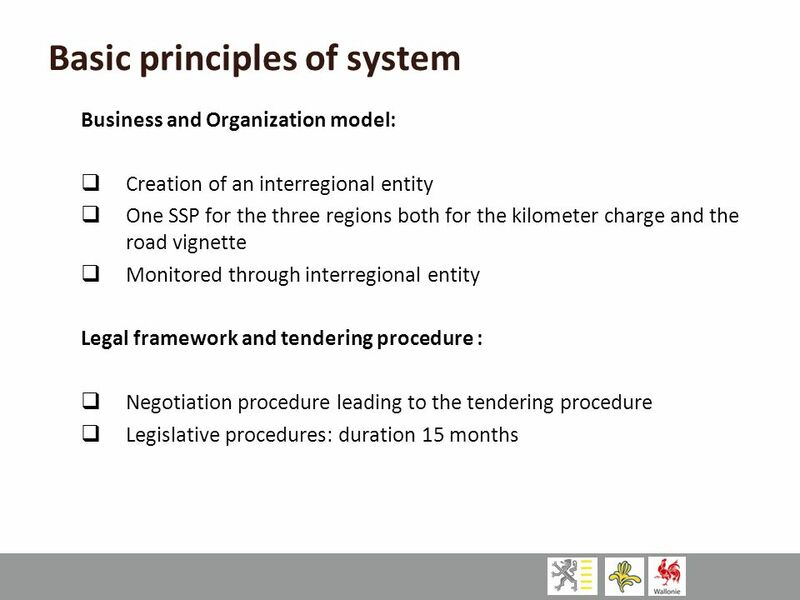 Information meeting – Legal framework and tendering procedure Kaat Leus September 10 th, 2012. 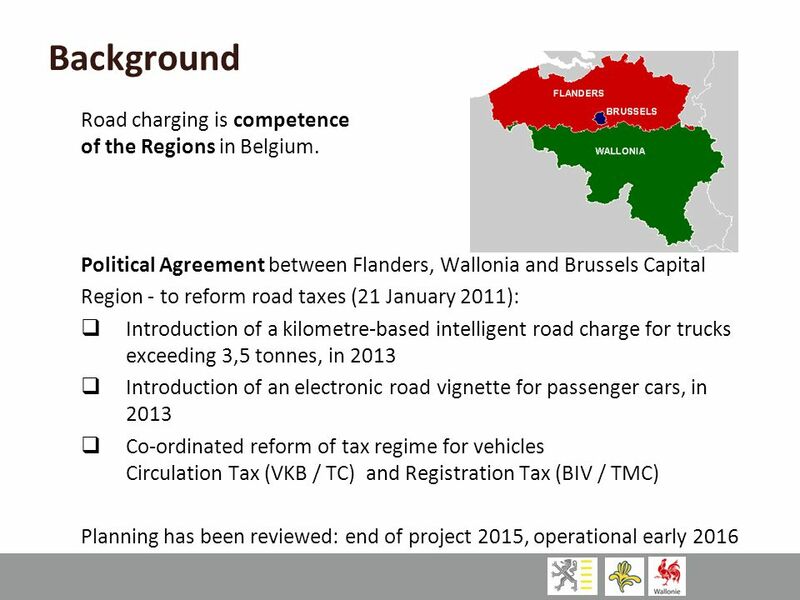 Road pricing Belgian Regions Market consultation information meeting September 10 th, 2012. 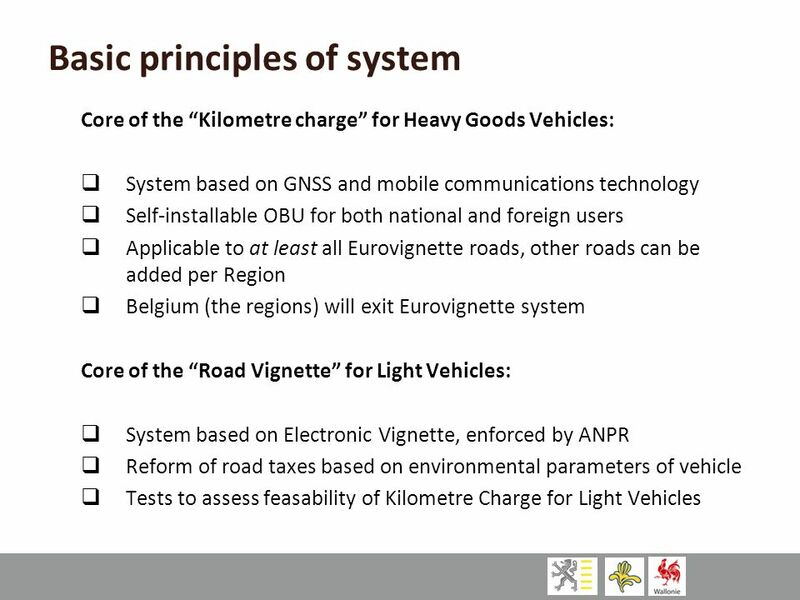 Road vignette for light vehicles Market consultation information meeting September 10 th, 2012. 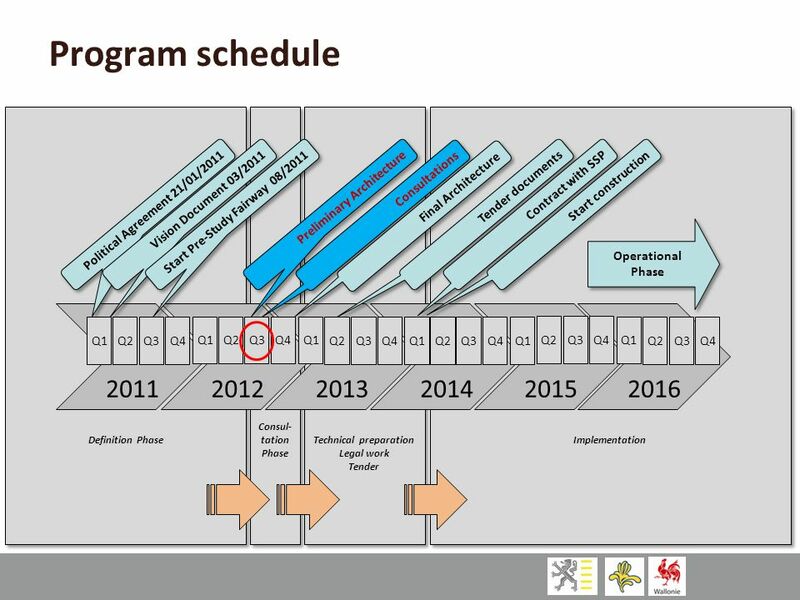 Key Performance Indicators Market consultation information meeting September 10 th, 2012. 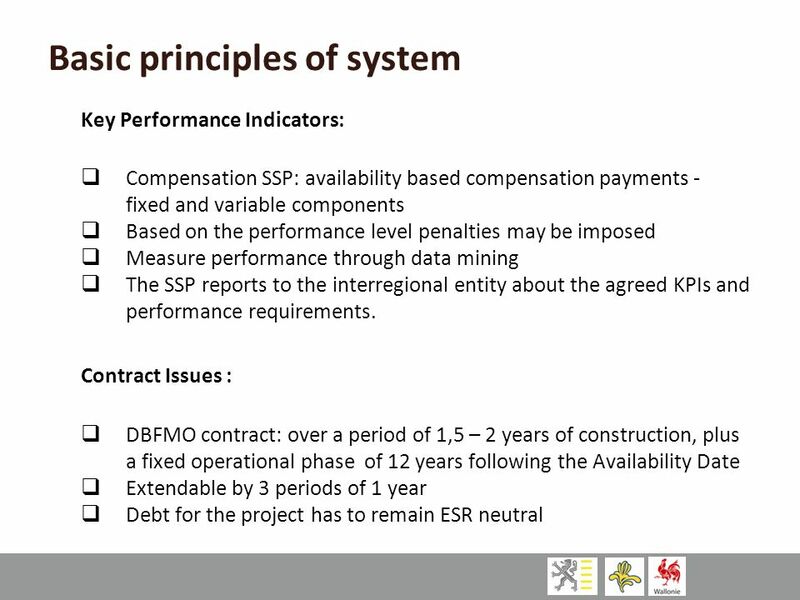 Contractual Structure Alain François September 10 th, 2012. CERUPT The Experiences so far Reginald Hernaus Ministry of Housing, Spatial Planning and the Environment. EMODNet Lot 4 - Chemistry Overview, management and administrative issues Alessandra Giorgetti (OGS) with the contribution of Altenburger Alessandro, Brosich. Business and organization model Market consultation information meeting September 10 th, 2012. The Single Market Act: What's in it for Europe's regions and cities? 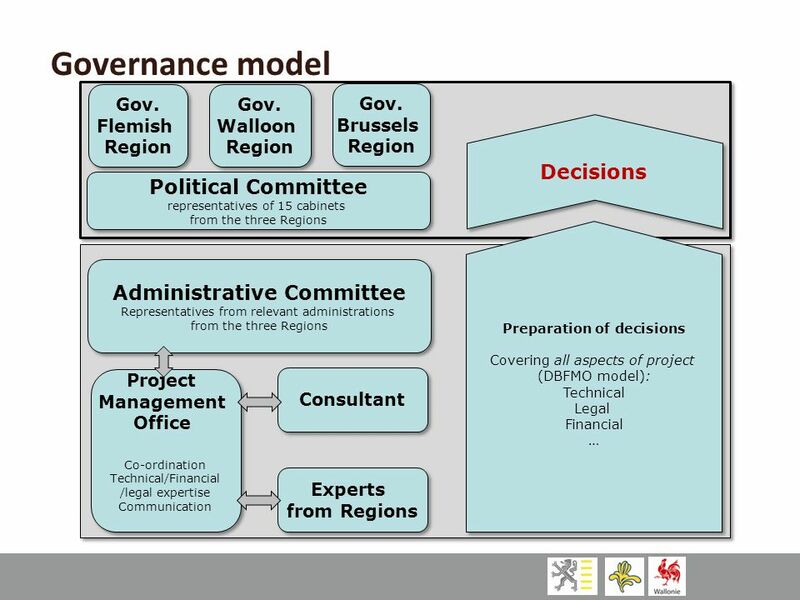 Forum of the Committee of the Regions Brussels, 30 November 2010 Workshop 2: Coming. Land Property Transactions and the Hungarian Land Consolidation Strategy B. Márkus J. Nyiri B. Márkus J. Nyiri. Petroleum, Chemicals and Petrochemicals Investment region (PCPIRs) Specialty Chemicals Conclave - 2008 14-1-2008.